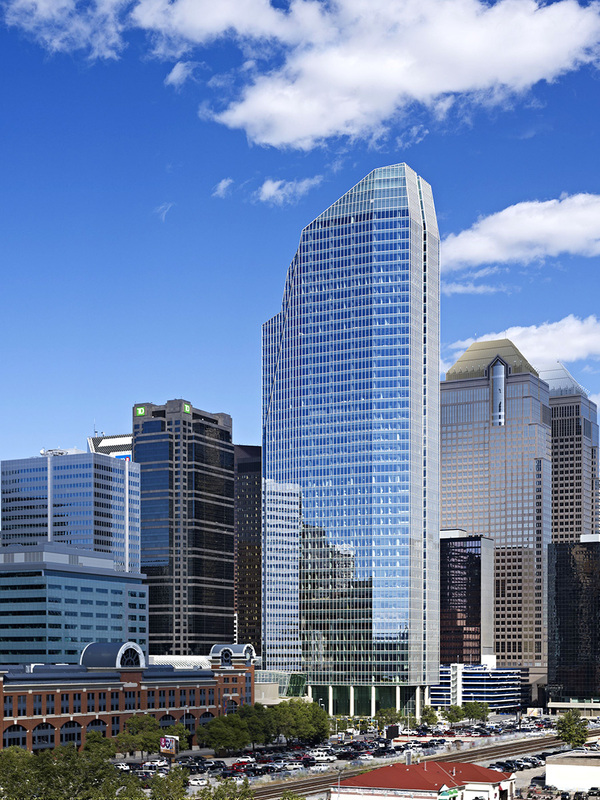 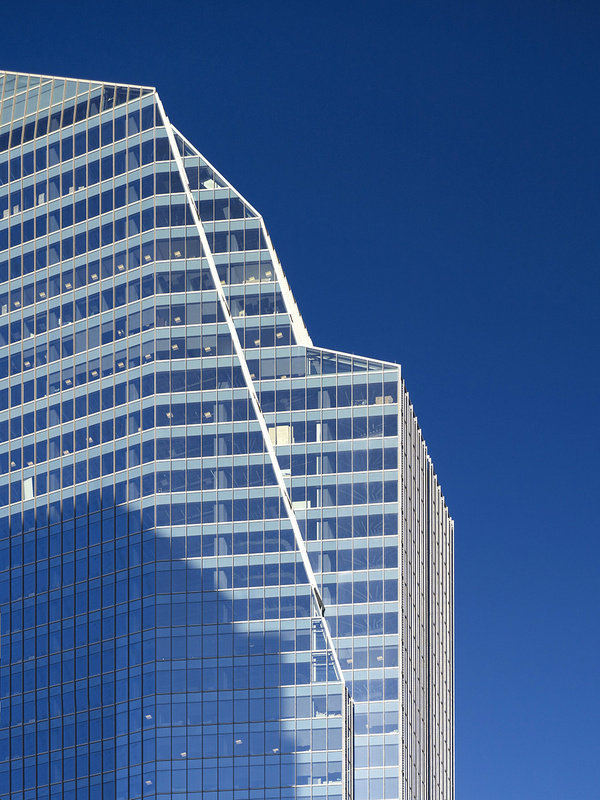 Covering nearly an entire city block, this project is poised to become Calgary’s, and potentially Canada’s, first Gold LEED for Core and Shell-certified high-rise office building. 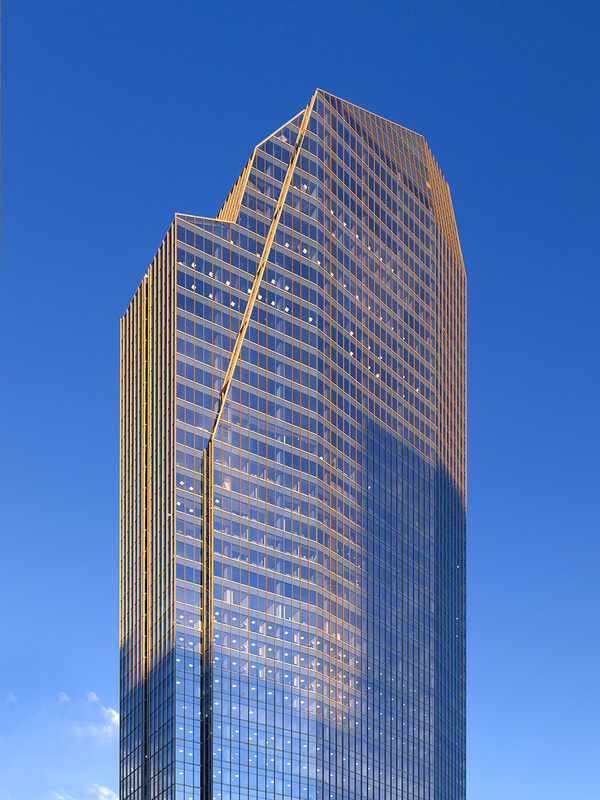 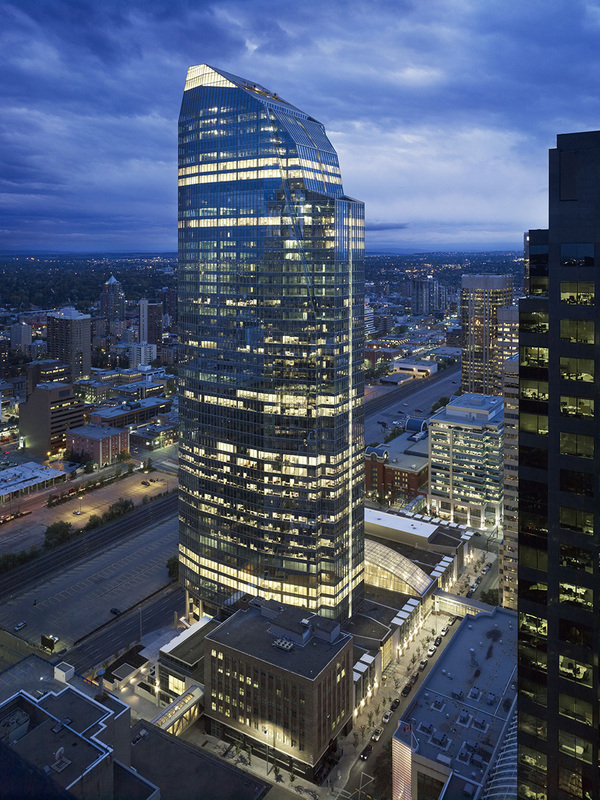 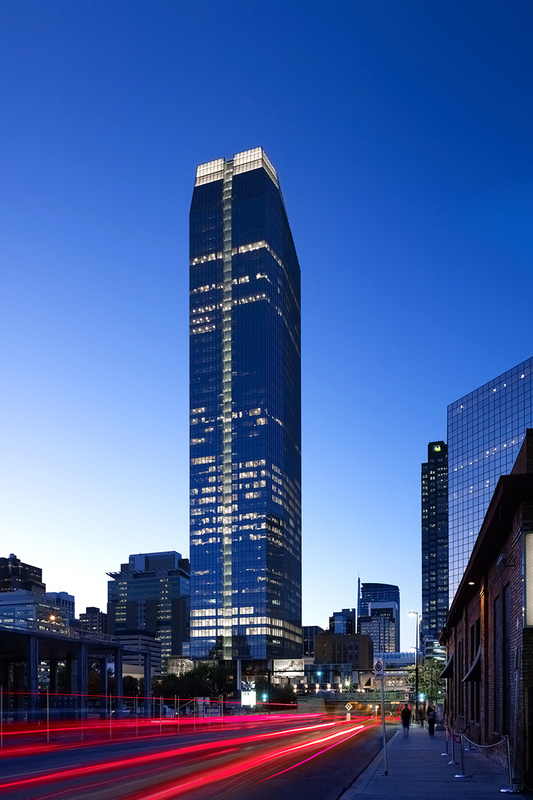 Widely regarded as Calgary’s premiere office development site, the mixed-use development is comprised of a 50-story tower anchored by a two-story podium with 58,000 square feet of retail, restaurants and a light-filled winter garden. 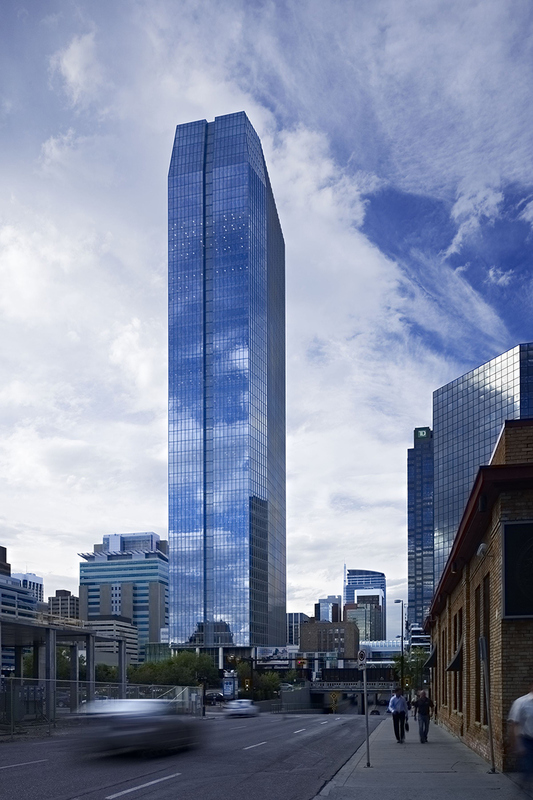 The project is pre-certified LEED Gold by the USGBC.